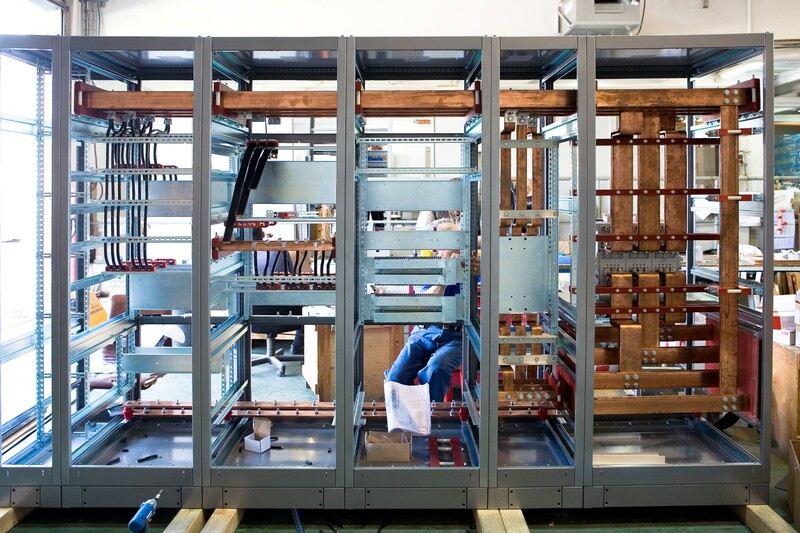 El-Mor Industries and Electrical Boards Ltd. of the El-Mor Group is a production plant that manufactures and assembles power electrical boards, distribution switchboards, automation and MCC boards. 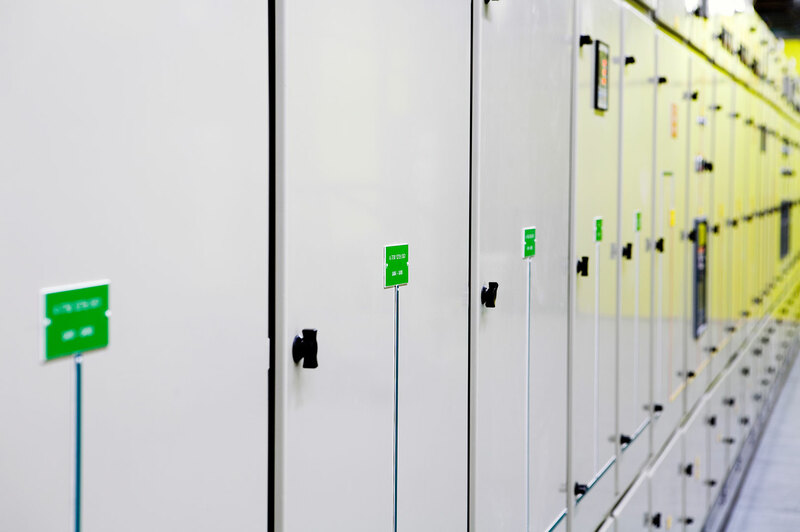 The Company’s Engineering Department employs 10 engineers and designers and 50 wirers and board assemblers. 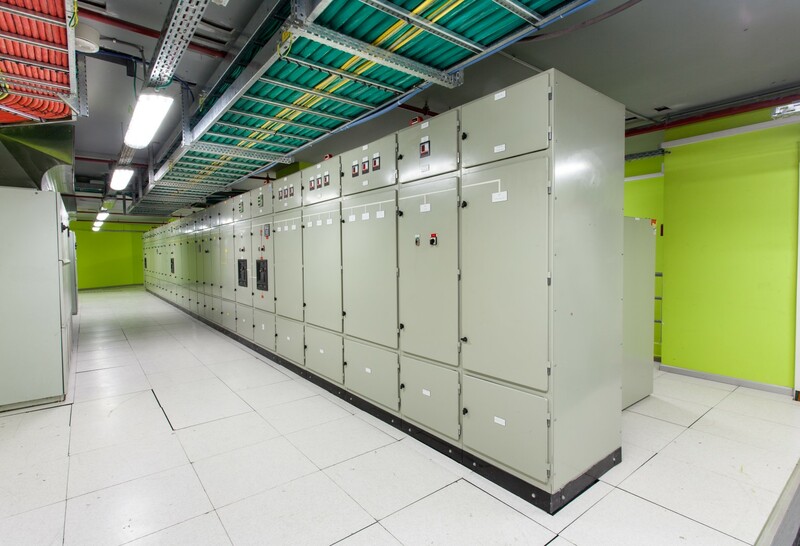 This structure offers customers switchboards that have been customized to their needs. The production process consists of: specifying the requirements, designing the product, carrying out equipment procurement and board assembly, testing performance at the end of the manufacturing process, and performing the quality control checks, followed by transportation and installation on site. 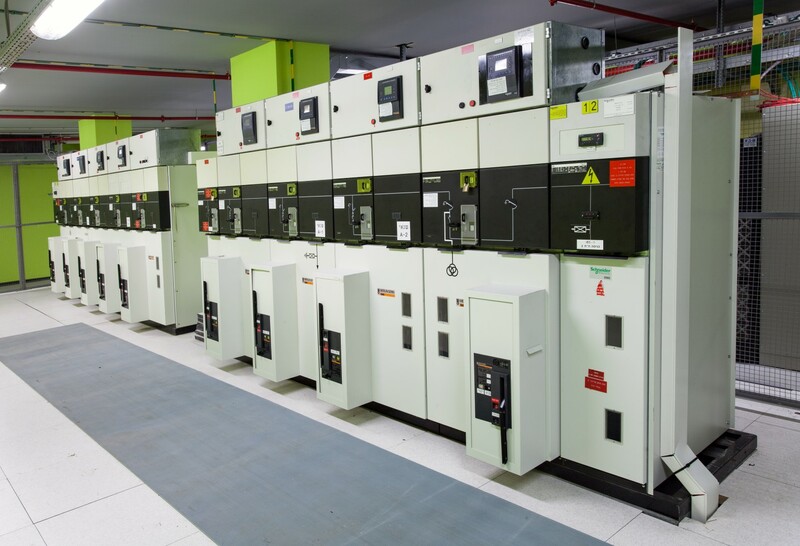 The Company is certified by the Israeli Standards Institution (SII) for the manufacture of unlimited power capacity switchboards, and complies with the IEC 61439 standard, with permission to mark the switchboards with the SII stamp. 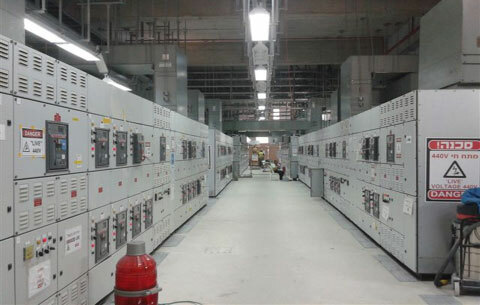 Prizma, Rittal and Tamchash, while using either Schneider-electric or ABB switching equipment. 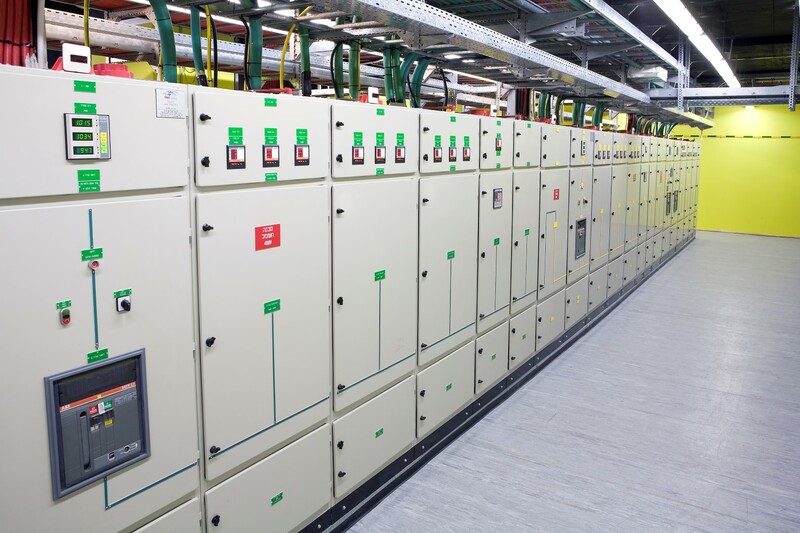 El-Mor switchboards are found in power stations, industrial plants, heavy industry, telecom companies, commercial buildings, hospitals, military and defense facilities and municipalities. The Company’s advanced working methods also put emphasis on aesthetics and operational convenience, in addition to high quality and a high professional level. The high standards of switchboard production adopted by the Company have set it apart from other manufacturers in the industry. El-Mor Industries’ advanced capabilities contribute to the success of the parent company, the El-Mor Group, and enable it to provide a comprehensive, readily-available, appropriate and high-quality response for implementing projects for its customers. 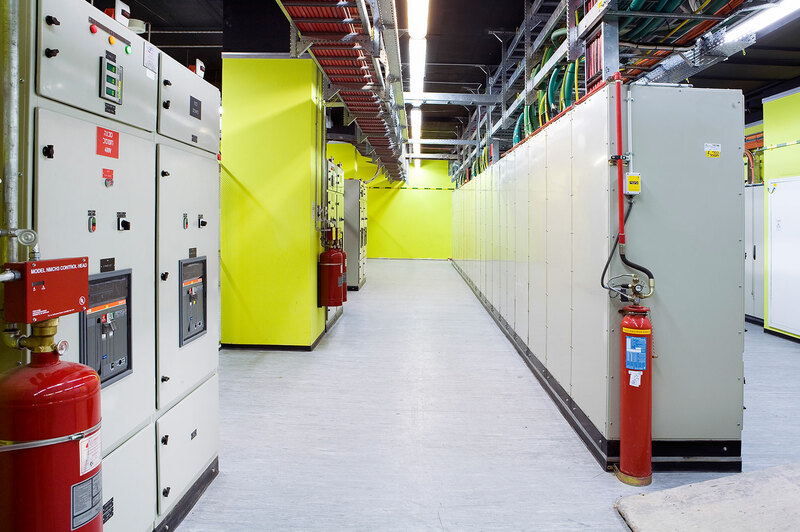 The Company places at its customers’ disposal a service team for providing corrective/ preventative maintenance and a set of field modification services for carrying out changes in already-installed switchboards, including: installing bus-bars, adding switching equipment, calibrating instruments, and so on.